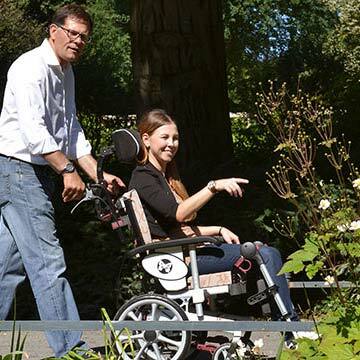 The Tilt in space wheelchair was perfected in Norway in the late 1980’s by Alu Rehab, now renamed under NETTI. 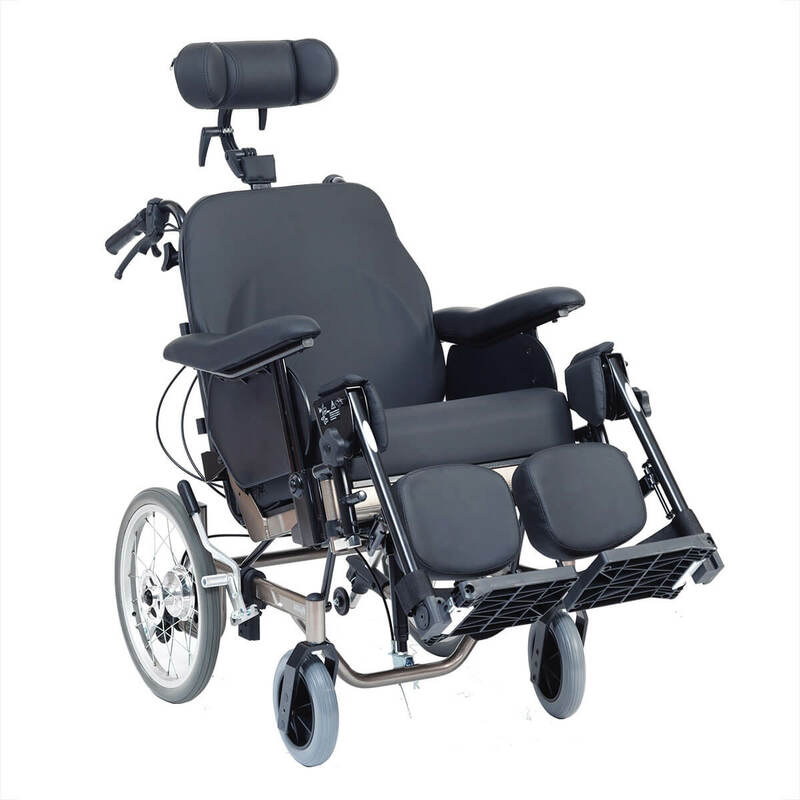 They combine a sense of justice for wheelchair users with Norwegian design and manufacturing excellence to produce the world’s leading adjustable comfort wheelchairs. Users who sit many hours a day in a wheelchair can benefit from the many adjustments available for an optimal wheelchair sitting position. The range includes the fully folding transportable NETTI vision wheelchair and NETTI 111 wheelchair. 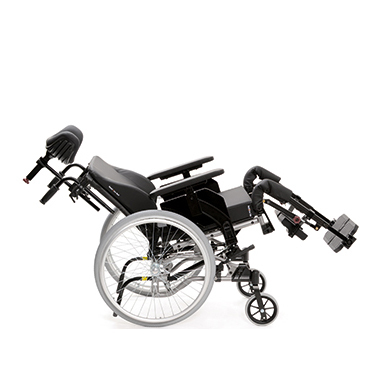 There is a wheelchair in the NETTI range for every requirement. Visit our showroom today to see our range up close or call us on (03) 95688383.